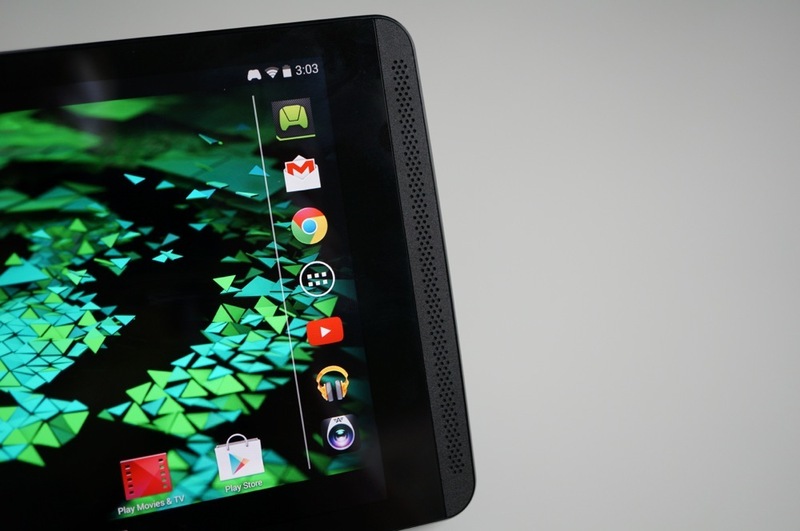 NVIDIA is pushing a new update to their ultimate gaming slate, the SHIELD Tablet, as version 1.2.1. The update is pretty minor, according to the changelog, but does improve WiFi performance on the 5GHz band, fixes a charging issue, and adds some optimizations for encrypted devices. Again, it’s minor.